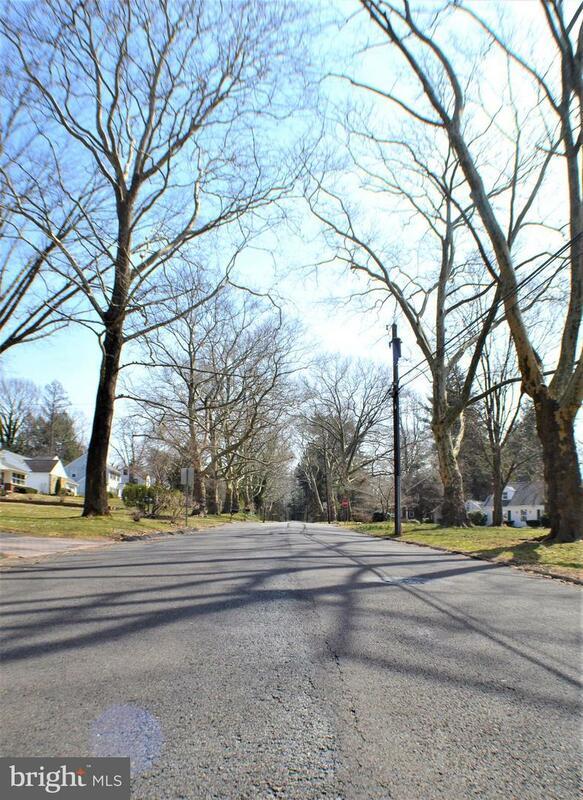 Within walking distance to Historic Yardley Boro sits a wonderful opportunity to live on a quiet street where homes are nestled back far from the road. 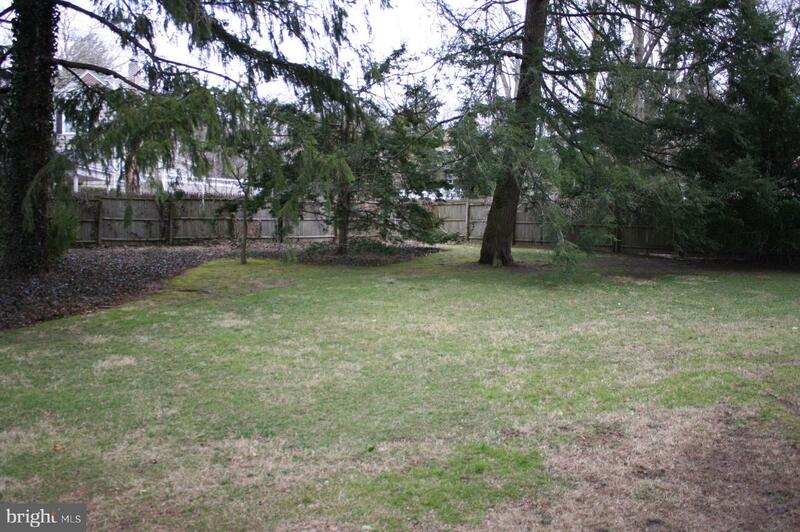 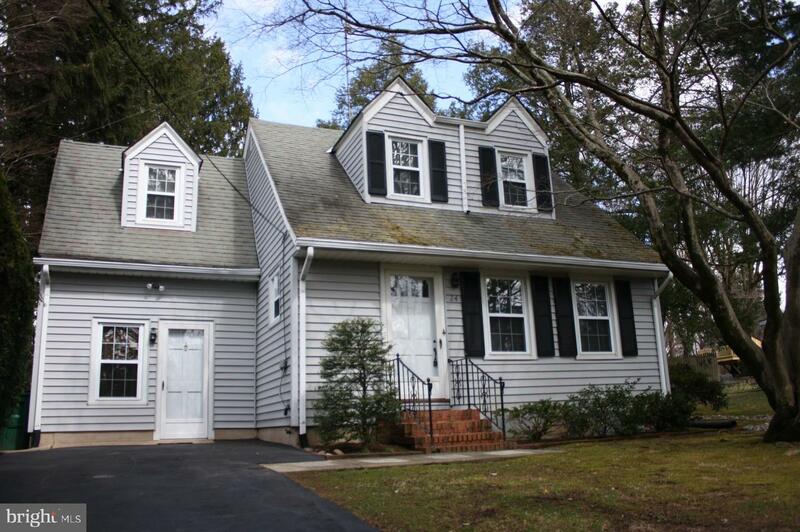 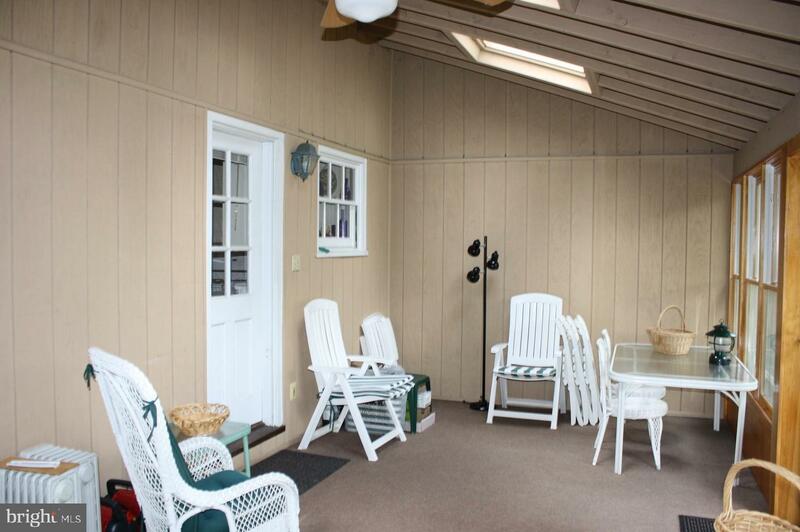 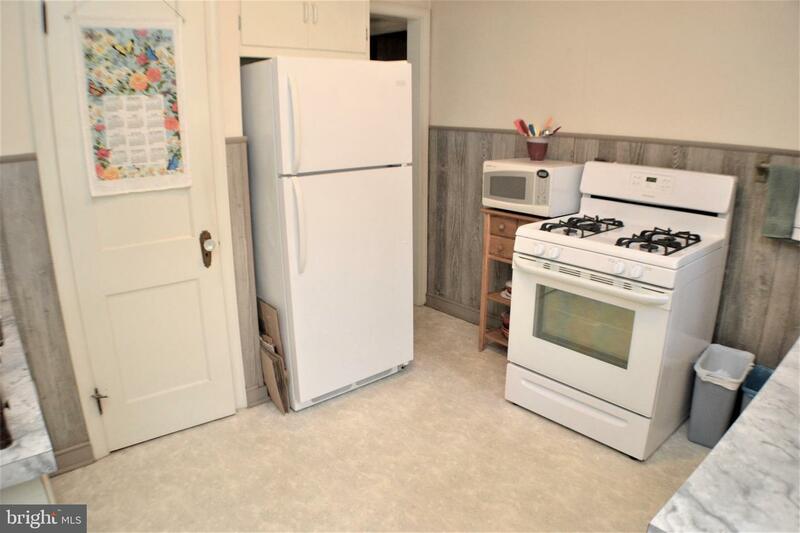 Presenting a 3-bedroom 1 bath single home with a great backyard at the price of a townhome. 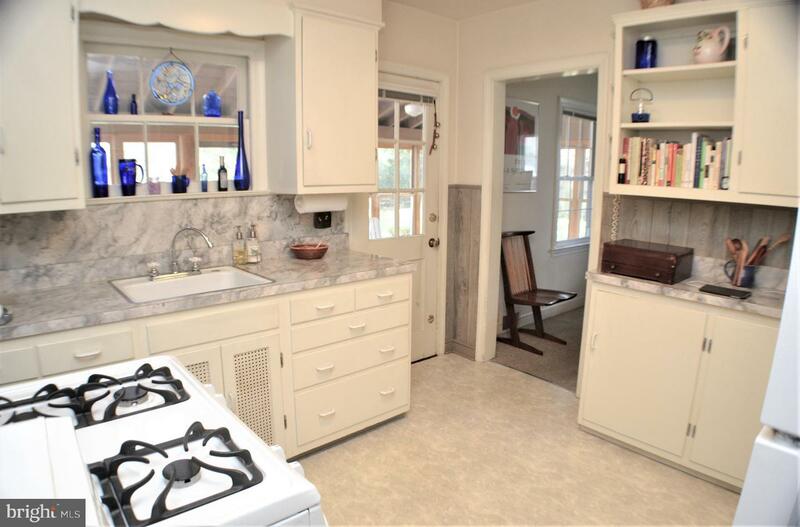 Ready to be brought up to date with modern touches allowing you to truly make this ~your home~! 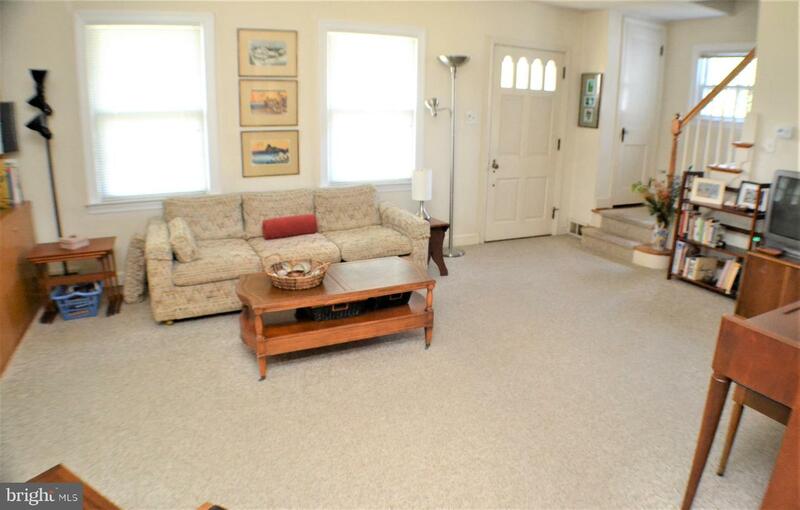 The first level offers a spacious living room, dining room & kitchen. 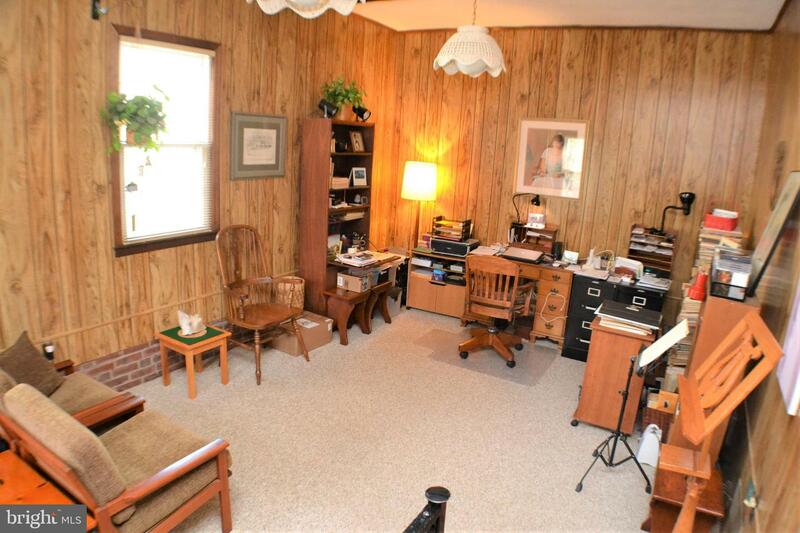 The garage has been converted is the perfect area for a home office, fitness room or playroom. 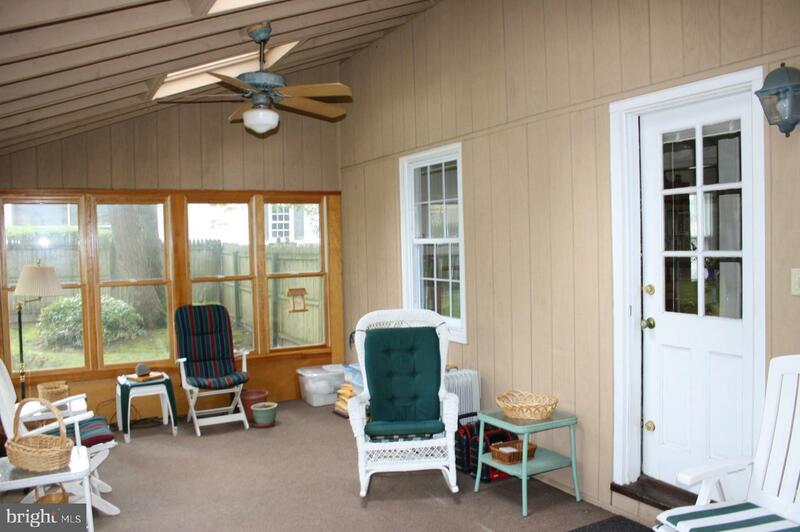 The second level affords 3 bedrooms & a full bath. 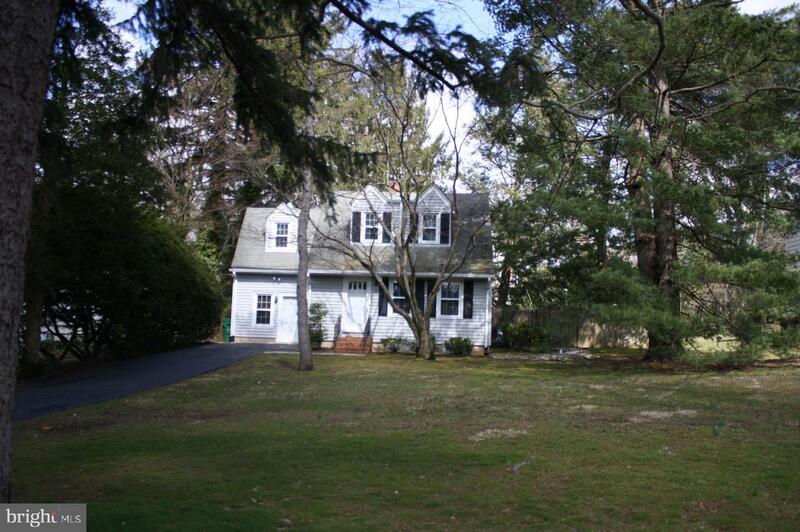 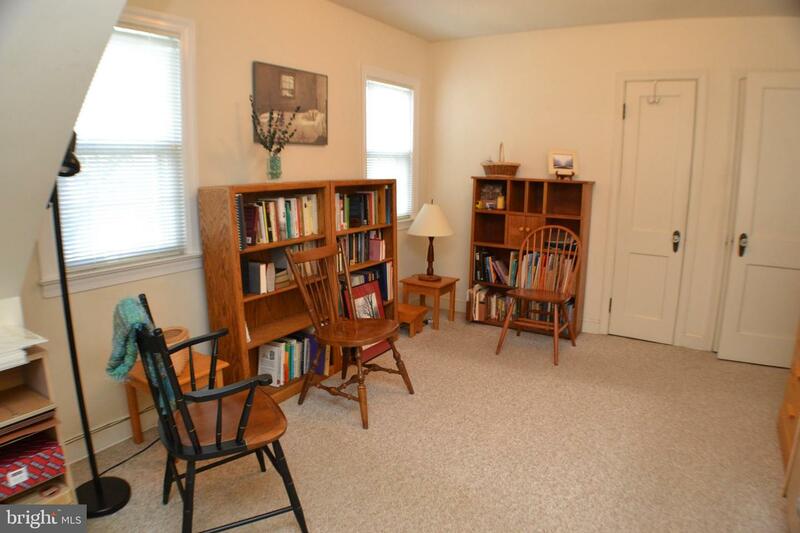 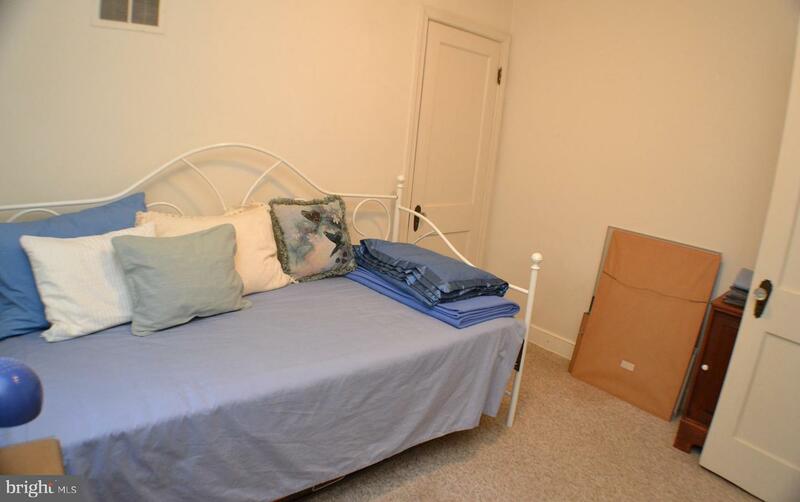 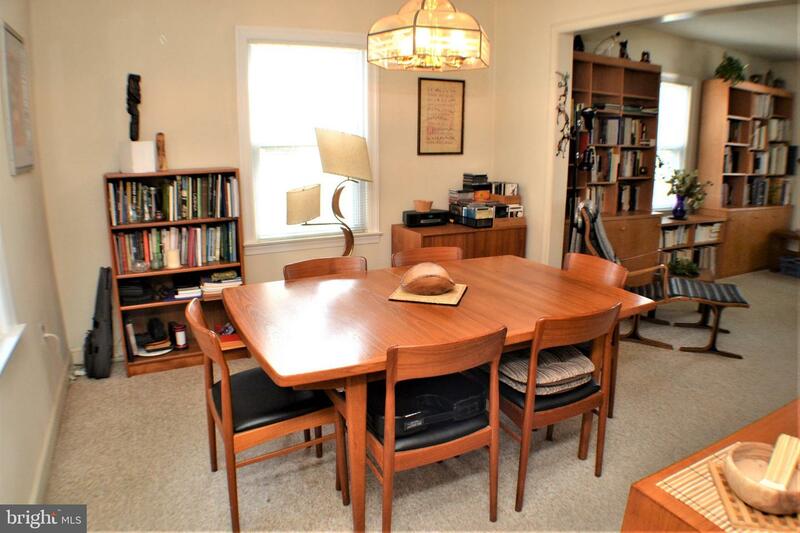 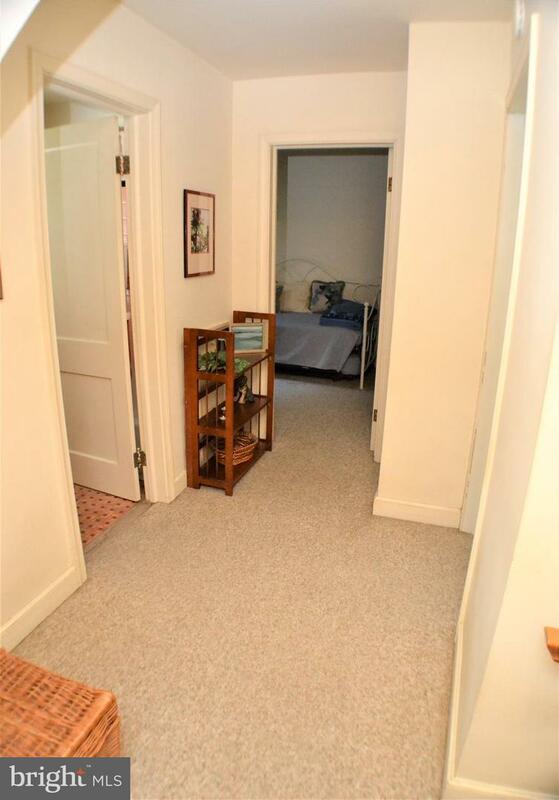 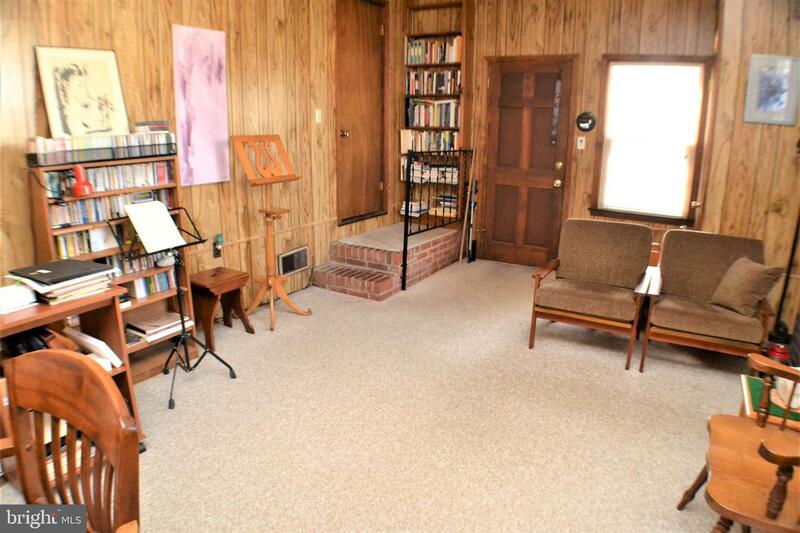 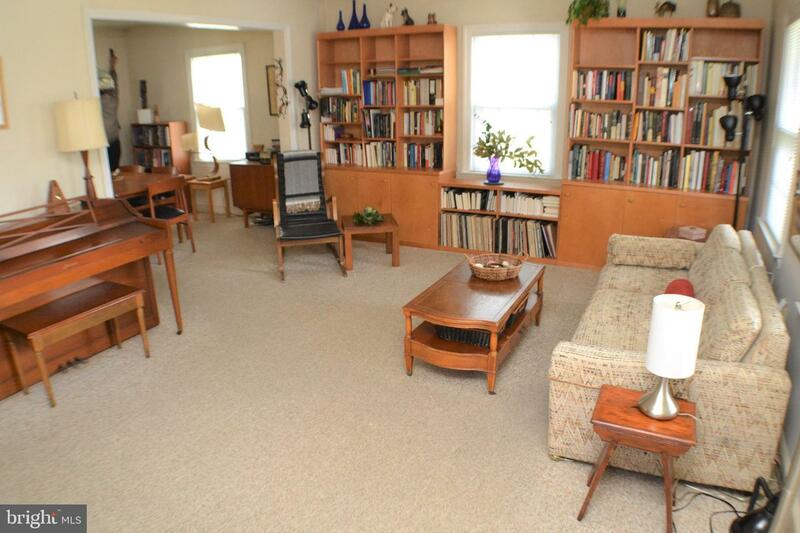 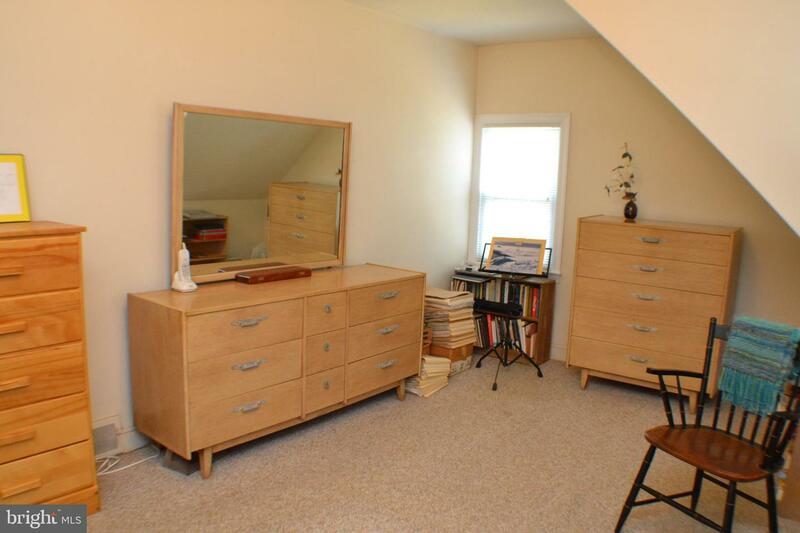 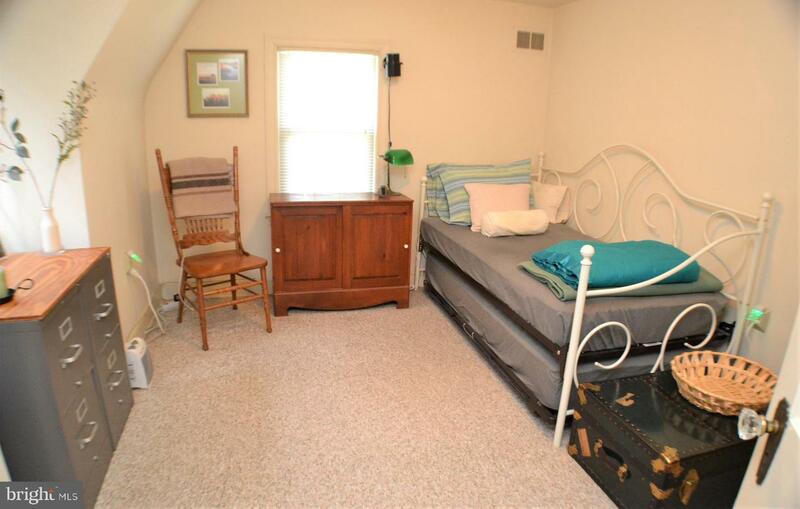 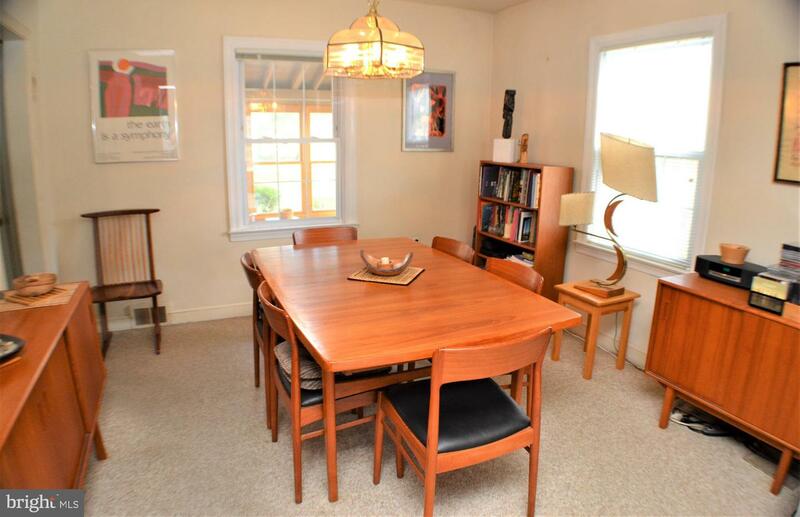 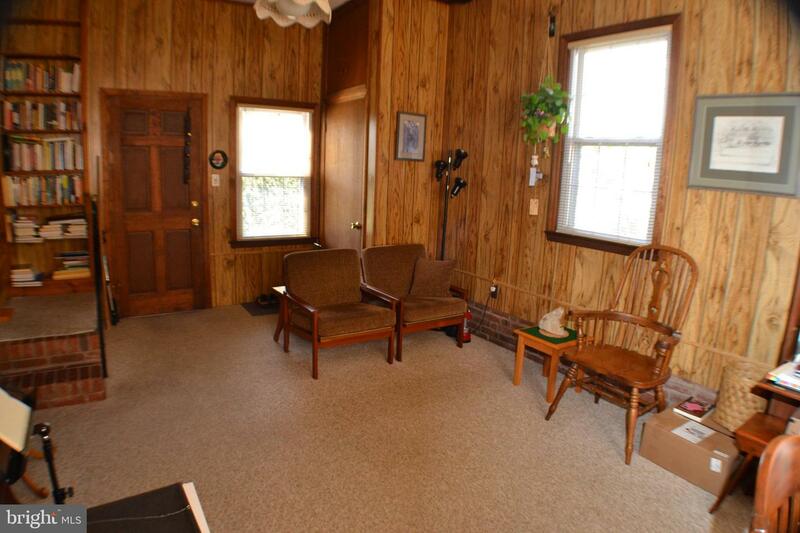 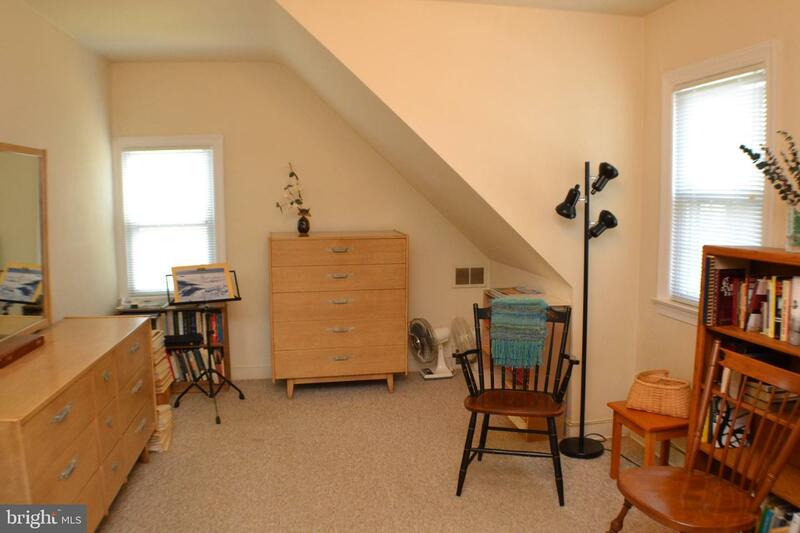 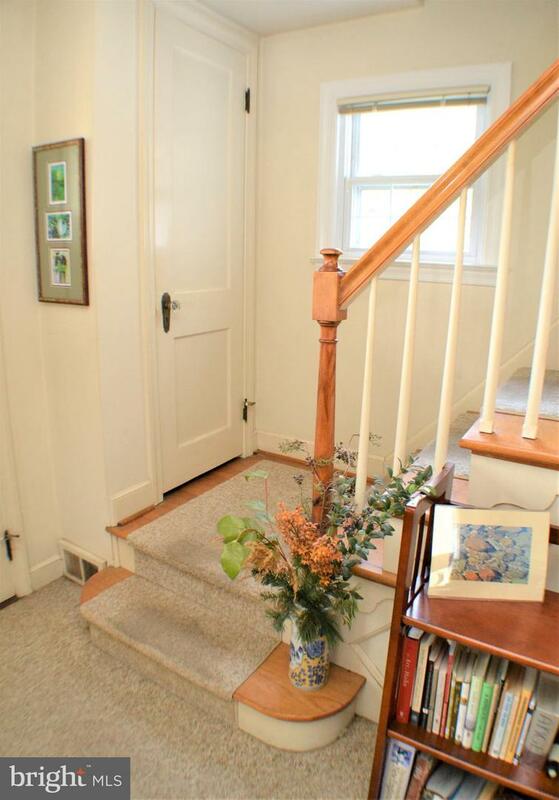 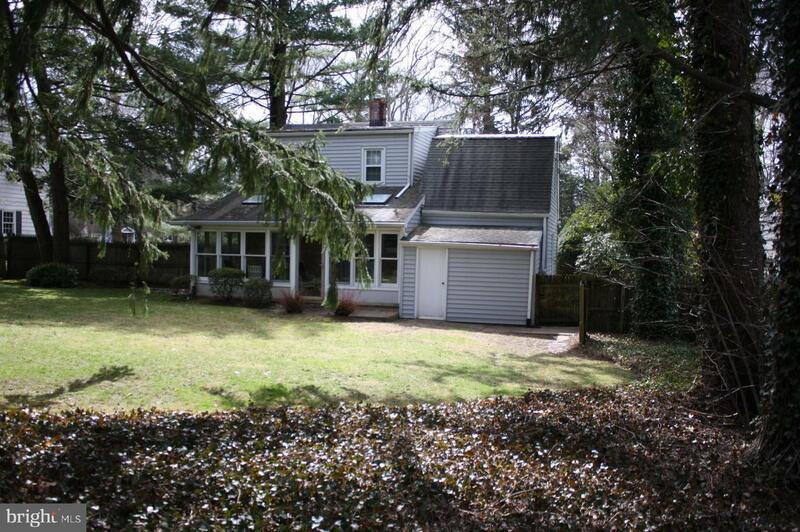 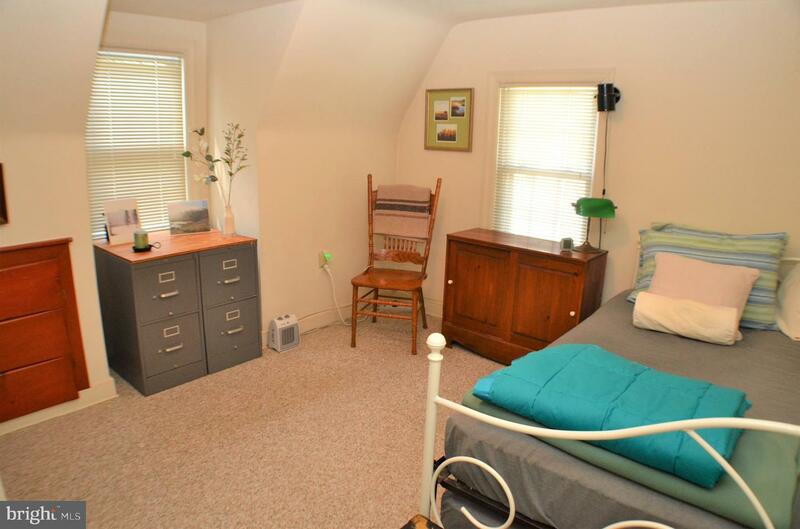 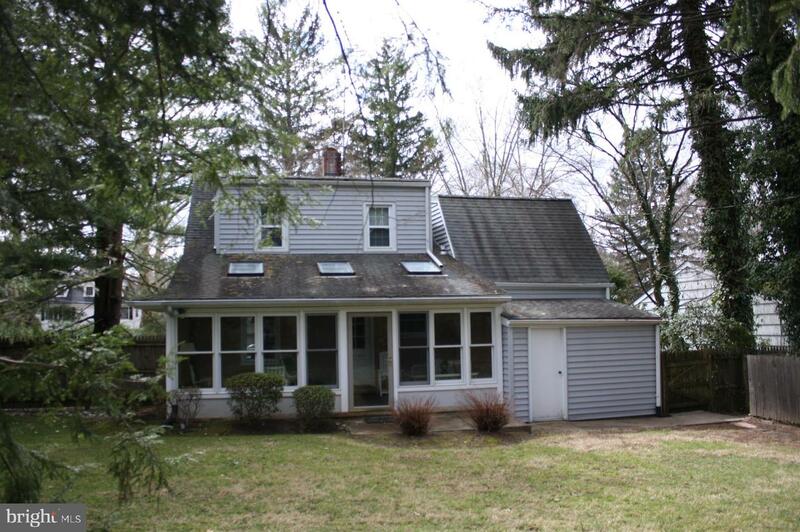 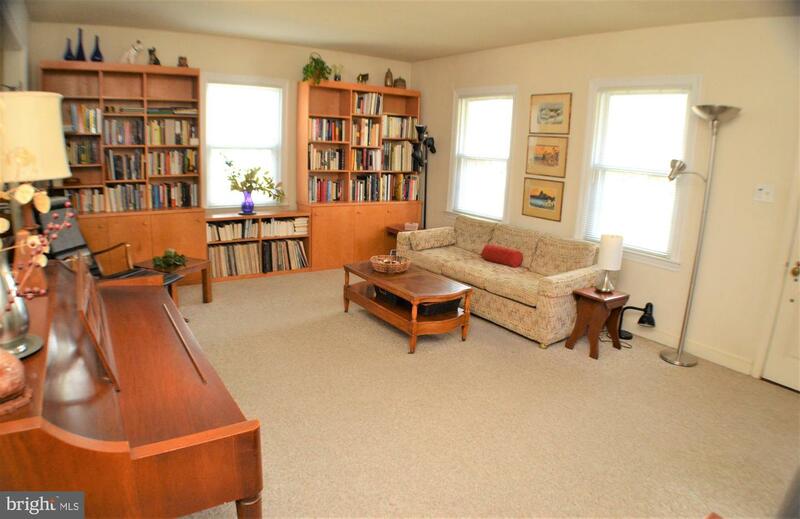 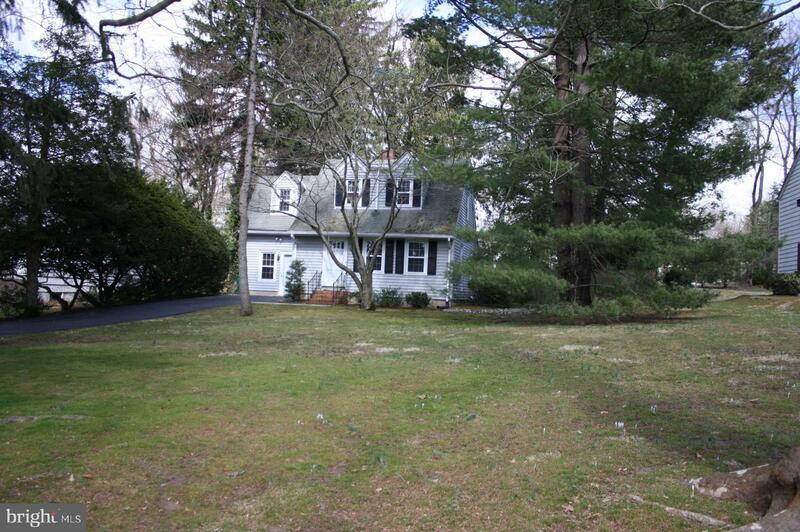 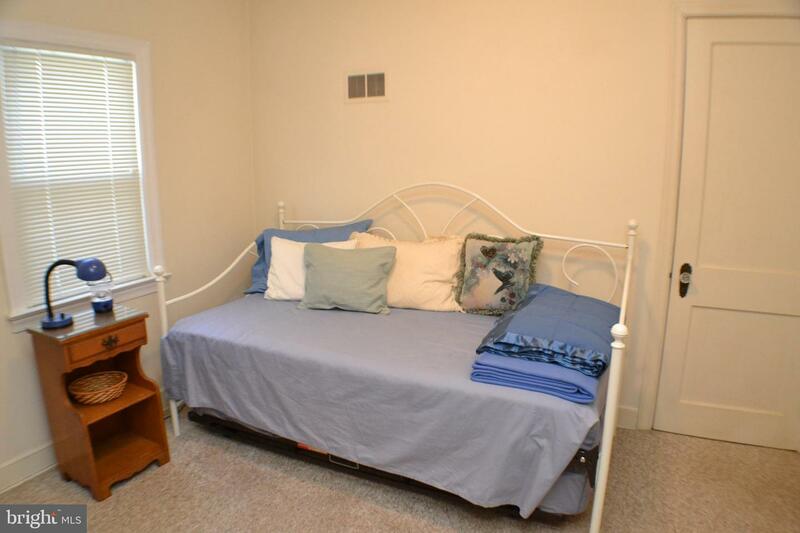 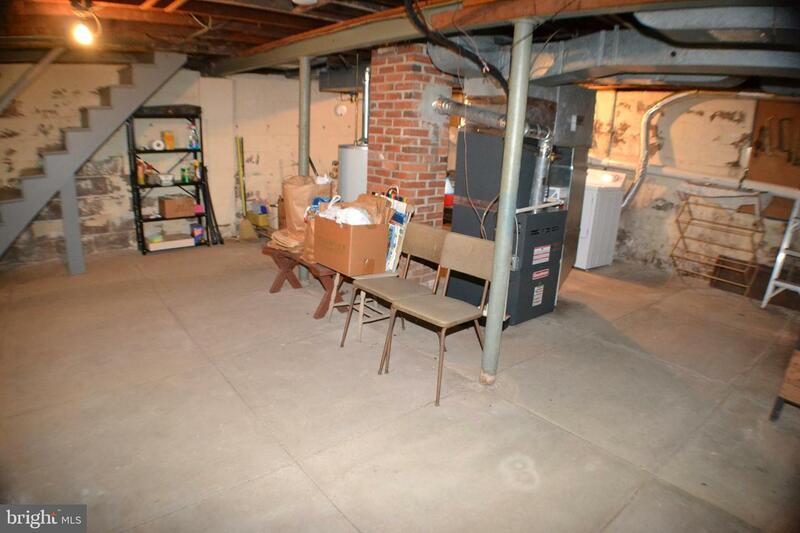 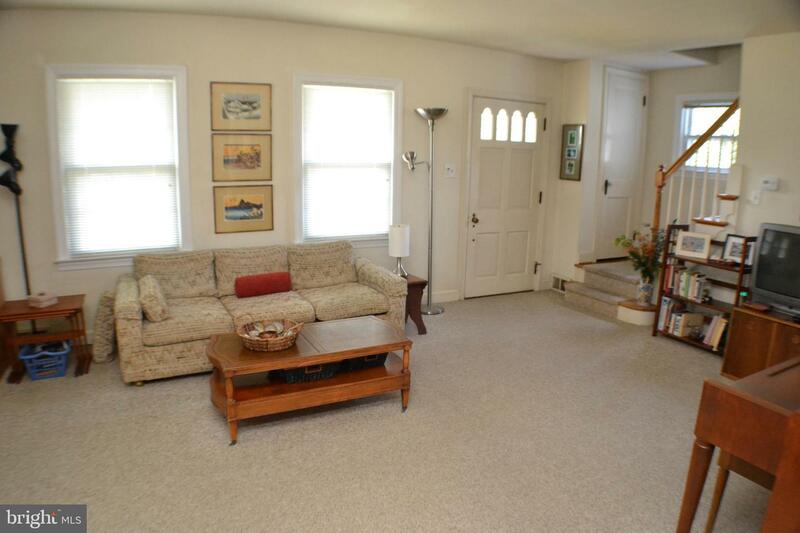 The full basement provides for plenty of storage or potential additional living area. 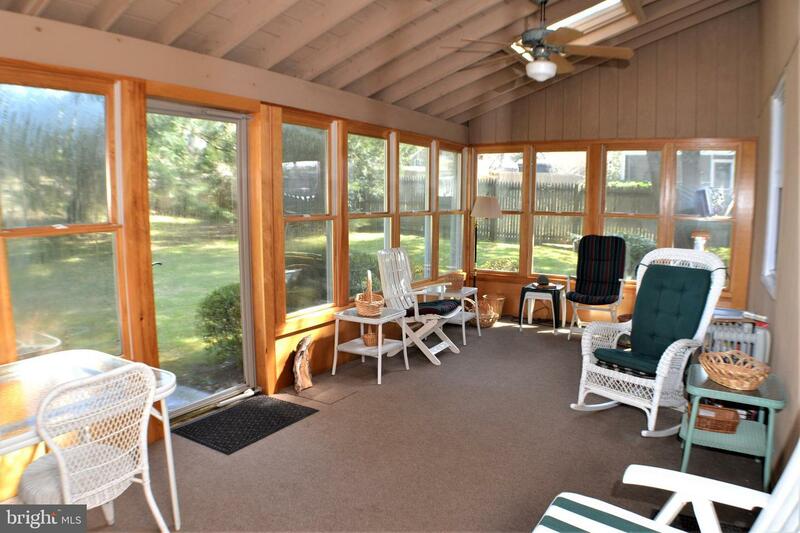 The addition of the Florida room offers great space for the nice weather and expanded entertaining! 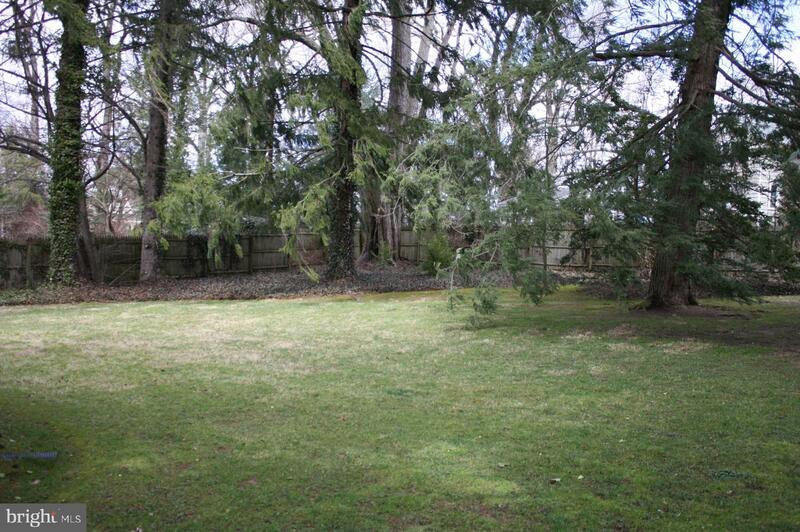 With built in storage shed, the backyard is a very private oasis. 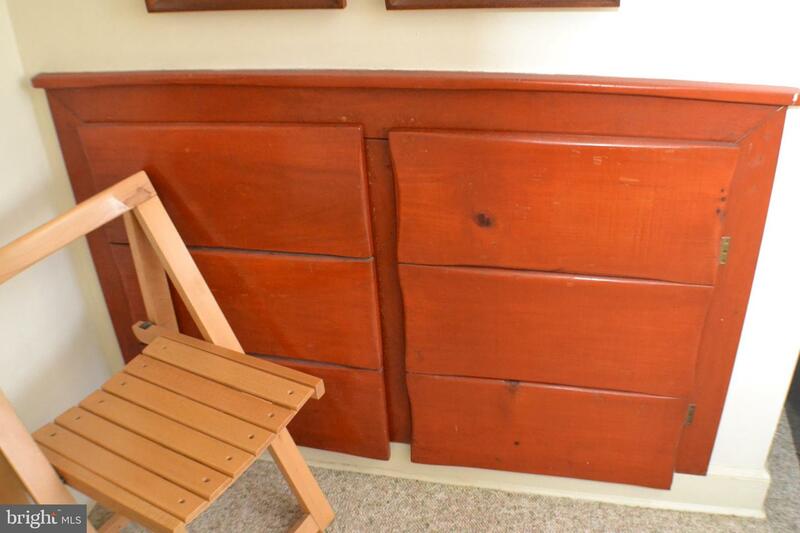 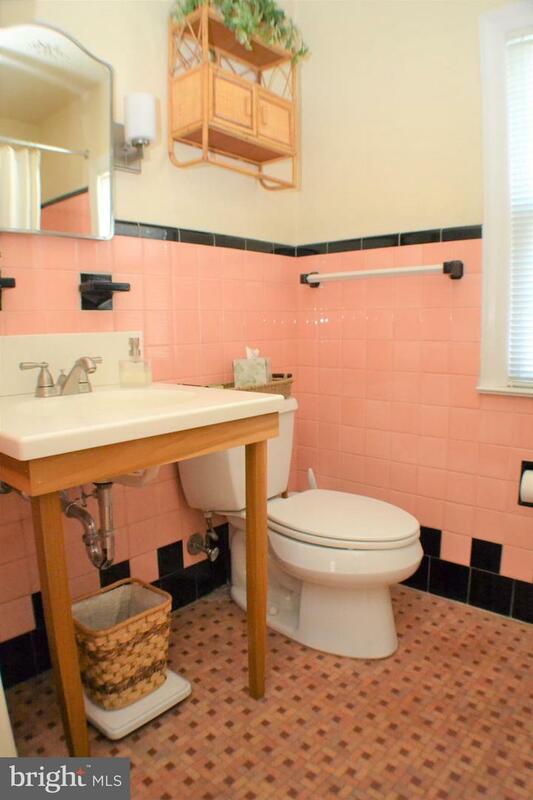 Make note of some of the charming touches of yesteryear. 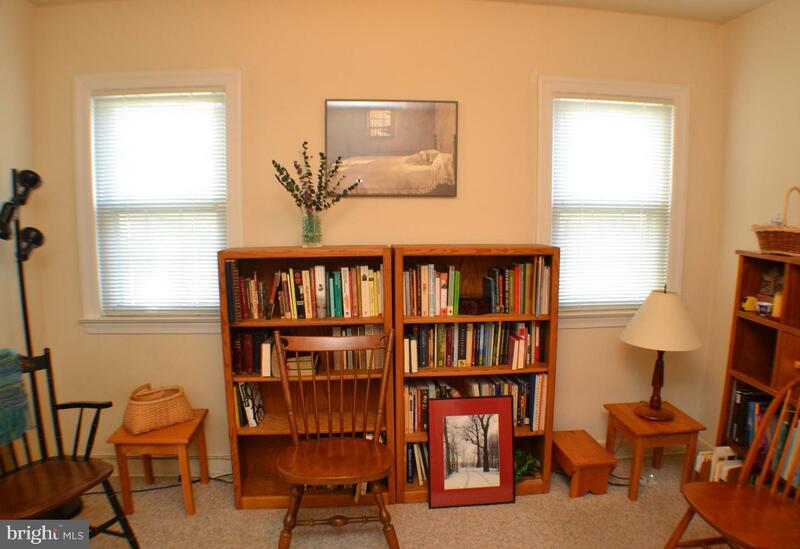 Bring your ideas & designs and you will certainly see the potential! 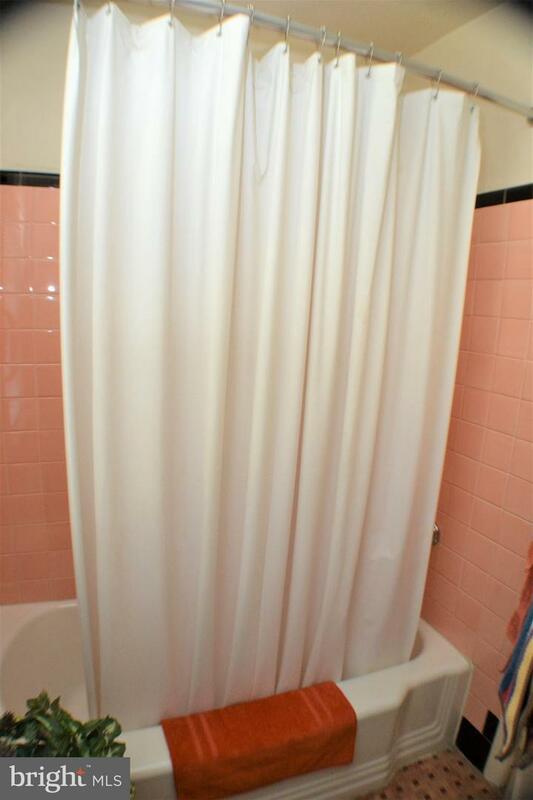 A One-Year America~s Preferred Basic Warranty Included.